Free Shipping for Orders of 10 Items or More! Olives are an excellent source of healthy, plant-based fat�including antioxidant vitamin E and the monounsaturated fat oleic acid� that�s similar in quality to that of avocados. The skin benefits from these fats, which retain moisture and keep your skin healthy and well-hydrated. Olives are also a good source of the minerals copper and iron, fibre, and many anti-ageing phytochemicals. Vitamin E has been shown to protect skin from ultraviolet radiation, thus guarding against skin cancer and premature ageing. 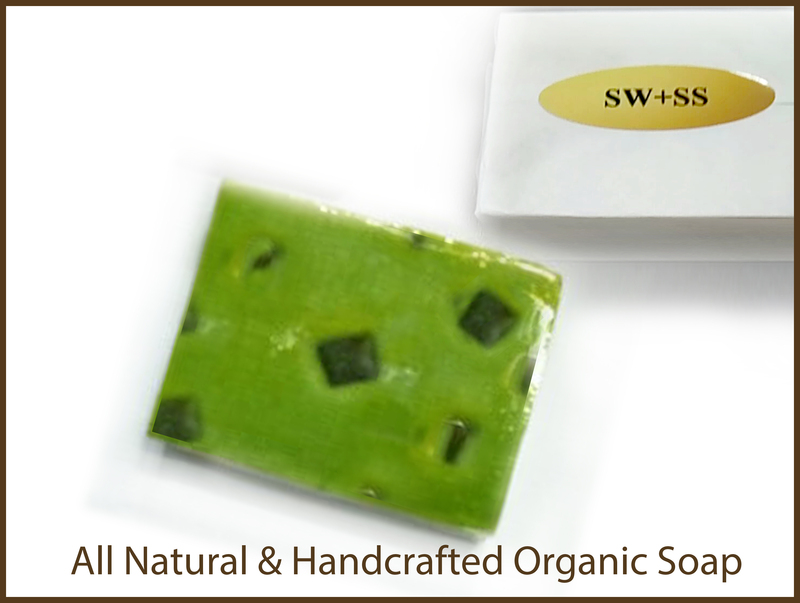 You can gain a healthy, glowing complexion by washing your face with warm water and SW+SS Naturals Olive soap.